- Offers a smoother and more comfortable ride. As a supplier of brake systems, systems and components for powertrains and chassis, instrumentation, infotainment solutions, vehicle electronics, tires and technical elastomers, Continental contributes to enhanced driving safety and global climate protection. Continental is also an expert partner in networked automobile communication. 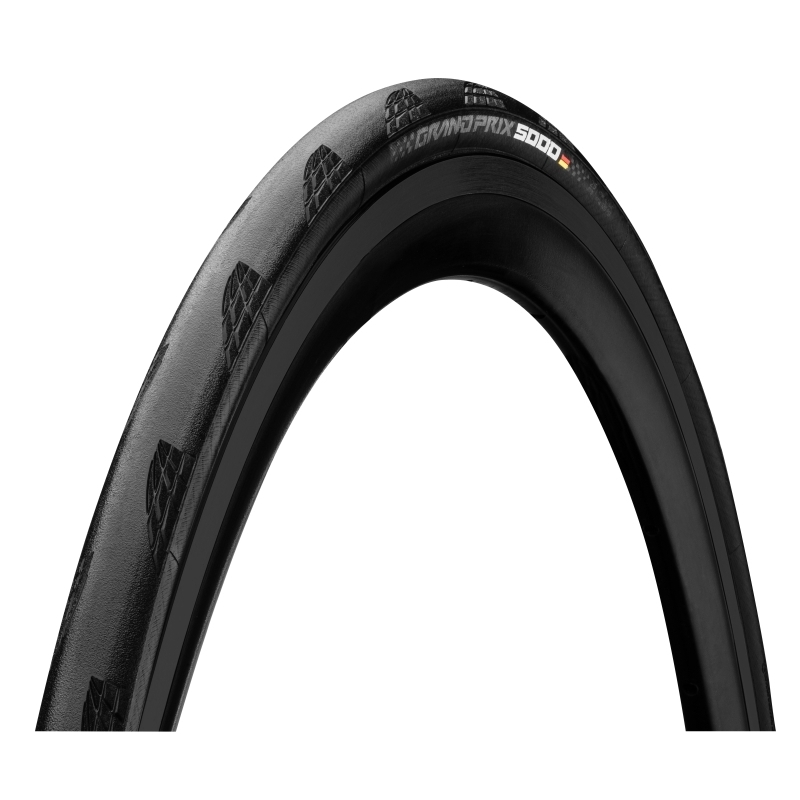 The Bicycle Entrepreneur stocks a range of CONTINENTAL products, both online and in store.